East China University of Science and Technology (ECUST), located in the southwest of Shanghai, is a research-oriented national key university directly under the Ministry of Education of China，and one of the universities targeted by the Double First-class initiative. As an eligible university authorized by the Ministry of Education to enroll international students since 1956, ECUST has over 60 years’ experience in teaching and serving for international students. • Five disciplines rank top 1% in the world according to the Essential Science Indicators (ESI) Database , namely Chemistry, Materials Science, Engineering, Biology and Biochemistry, Pharmacology and Toxicology. • The Chemical Engineering and Technology has successfully passed the review of the ABET (Accreditation Board for Engineering and Technology) in 2014 and became the first university in China that has done so. • School of Business has attained AMBA (Association of MBAs) accreditation with a 5-year term of validity in 2012 and 2017. In 2015, it has been awarded the certificate of Chinese Advanced Management Education Accreditation (CAMEA). 3. Non-native English speakers should provide a certificate of English proficiency. Please register and login ECUST online application system (http://apply.ecust.edu.cn or https://ecust.17gz.org), choose “Undergraduate Student” option in the column, then select “Choose your program” (English-taught), fill out the application form and submit online application. Once online application is reviewed and approved, a notification would be delivered through the system. As is required, please pay application fee by bank transfer in time. Then login in your account and upload the receipt of bank transfer or pay in person at Room 104, Chenyuan Building. Upon receiving the payment, the Admission Letter and JW202 Visa Application Form will be issued and sent to mailing address in 10 days. Those who are to graduate after the application period should submit the original “Certificate of Expected Graduation” and submit a copy of certificate of secondary education after enrollment (the original document will be inspected during registration). 3. 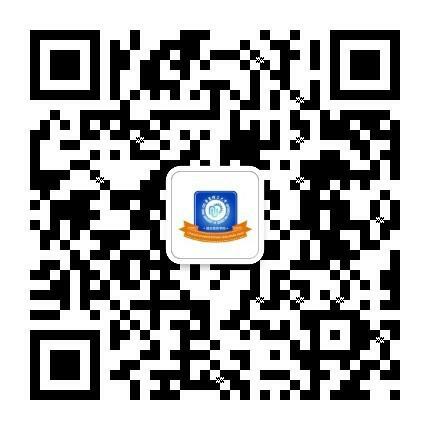 High school transcript with records on all subjects (documents in other languages should be submitted in notarized Chinese or English translations). ★ All submitted documents cannot be returned. First, second and third year classes are delivered on Fengxian Campus; fourth year on Xuhui Campus. Some classes are to be taught on Xuhui Campus. ECUST shuttle bus is available for international students. * Single room with individual bathroom, air conditioner, refrigerator, internet access, bedding sets, public laundry rooms, public kitchens, etc. Remittance Remarks: FULL NAME, APPLICATION FEE.